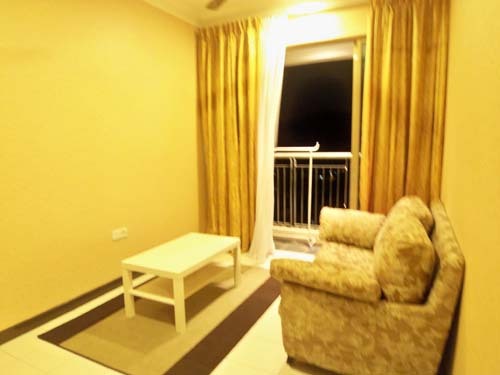 - WALKING DISTANCE TO SHOPS, EATERIES, CONVENIENCE SHOPS. - 5MIN DRIVE TO TTDI, BANDAR UTAMA, JUSCO 1 UTAMA. - RENTAL TYPE:- DAILY, MONTHLY, 1-6 MONTHS OR LONG TERM.